After sale service: if the toys with quality problems, we are guaranteed for replace. 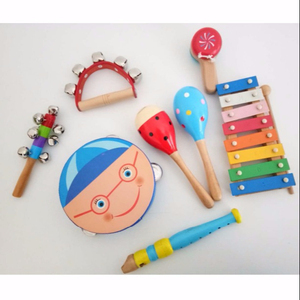 3, Pretend play toys: doll house, kitchen toys, furniture, food toys. 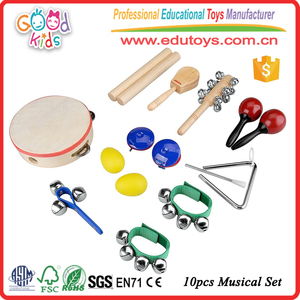 Our 13 years experience keeps our toys in good quality and competitive prices for global valued customers. For the past three years, our delivery accuracy rate has been maintaining above 98 percent. With years' experience for export, we enjoy an excellent reputation among our customers. We could find the best economical and affordable way delivering the products to you. 10.Printed method screen printing;pad printing,water transfer printing;colored sticker. 18.Promotion We will give you a discount if your order enough large. For the past three years, our delivery accuracy rate has been maintaining above 98 percent. 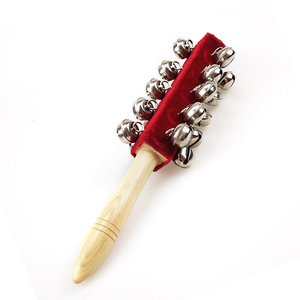 Hengshui Roffee Musical Instrument Manufacture Co., Ltd.
Alibaba.com offers 102 kids sleigh bells products. About 1% of these are metal crafts, 1% are christmas decoration supplies. 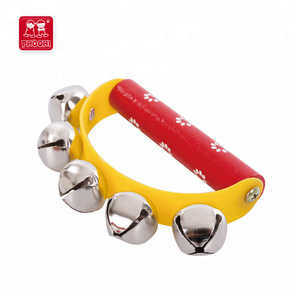 A wide variety of kids sleigh bells options are available to you, such as free samples. 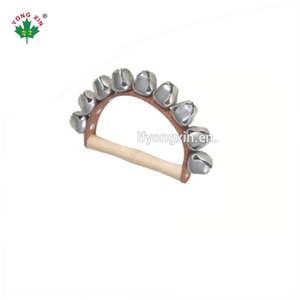 There are 23 kids sleigh bells suppliers, mainly located in Asia. 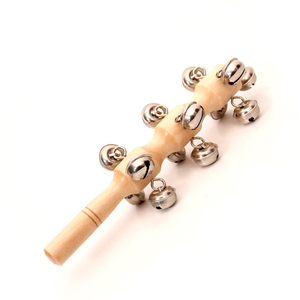 The top supplying country is China (Mainland), which supply 100% of kids sleigh bells respectively. 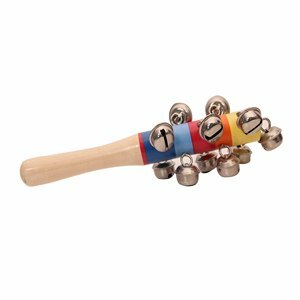 Kids sleigh bells products are most popular in Eastern Asia, Eastern Europe, and Western Europe. You can ensure product safety by selecting from certified suppliers, including 22 with ISO9001, 14 with FSC, and 2 with BSCI certification.